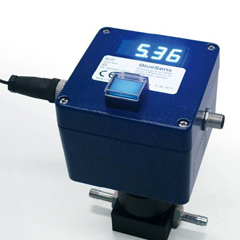 The BCP-CH4 is an in-situ gas methane sensor for production of biogas and other fermentation processes. Methane is a very important gas in the chemical industry. When producing biogas the micro-organisms produce, apart from CO2, primarily also the decisive gas - combustible methane (CH4). The biogas that does not have an impact on the climate is a competitive alternative to fossil fuels. 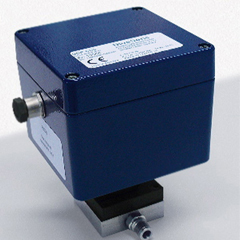 This CH4 sensor is easy to install and measures methane directly at the spot where the process takes place. The production of methane in the biogas plant (Methane Digester) can be ideally monitored by the sturdy BCP-CH4 series and thus also be controlled. In the combined heat and power plants (CHP) the current degree of efficiency can be analyzed. The resistant and compact casing of the BCP-CH4 series has already proven its worth under heavy duty. The investment costs can be amortized very quickly thanks to the attractive price and the low maintenance costs. 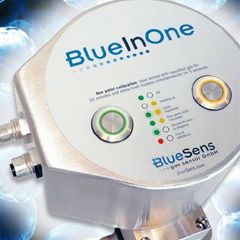 This in-situ CH4 sensor is easy to install and fits to every fermenter. And all this is offered with a very low level of maintenance. 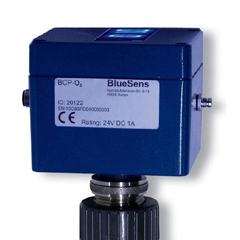 BCP-CH4 simplifies measurement - the cooling of the gas, cumbersome lines, valves or pumps are not needed. 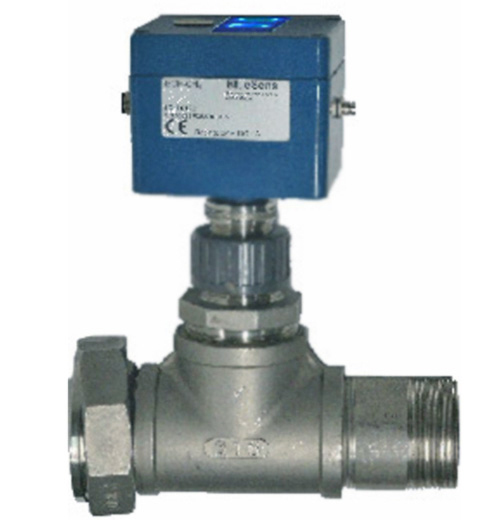 Thanks to the standard interfaces the data can be readout by any electronic process control system. 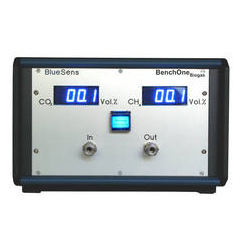 The BCP-CH4 series is made for measuring on the large scale and is supplemented by the Yield master series, which make the CH4 yield transparent at the laboratory scale.